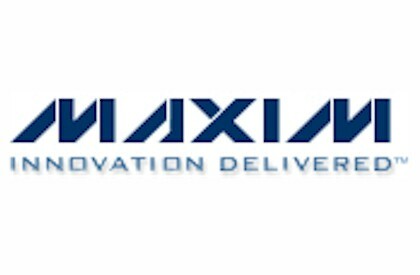 Maxim Integrated Products introduces the MAX3711 laser driver/limiting amplifier combo chip with both automatic power control (APC) and extinction ratio control (ERC). The device is compatible with the DS1886, a small form factor pluggable (SFP) and passive optical network (PON) optical network unit (ONU) controller and diagnostic monitor. Together, this highly integrated chipset simplifies optical module manufacturing and can reduce the cost of production.